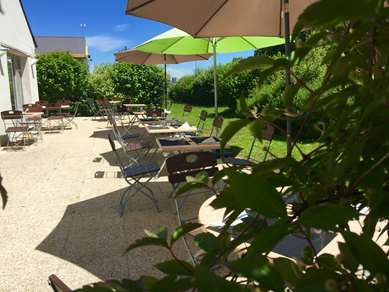 Delight in a green and relaxing space just 5 km from the castle of Roi René and the city centre of Angers. 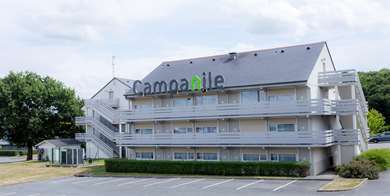 The 3-star Campanile in Beaucouzé, provides a warm welcome, attentive staff and high-quality services. 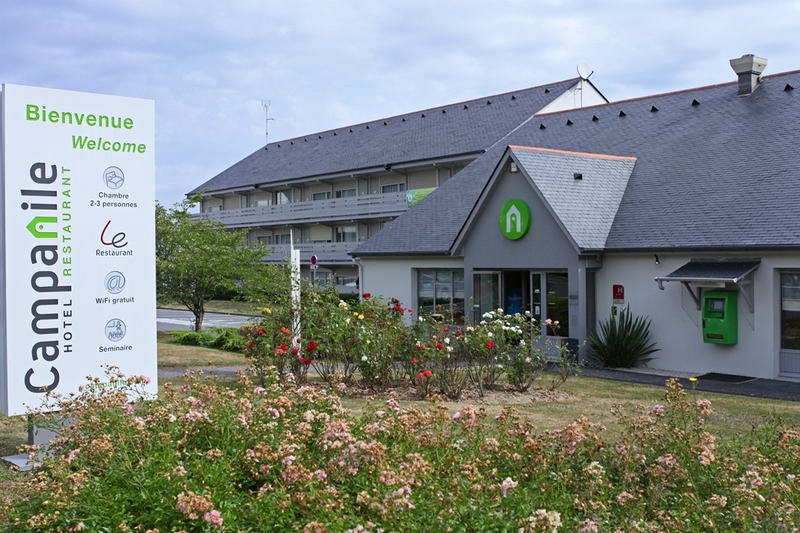 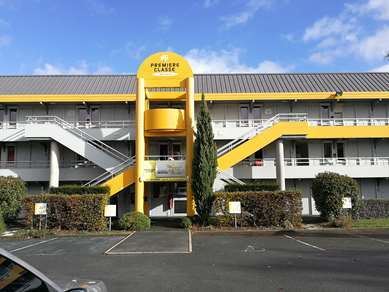 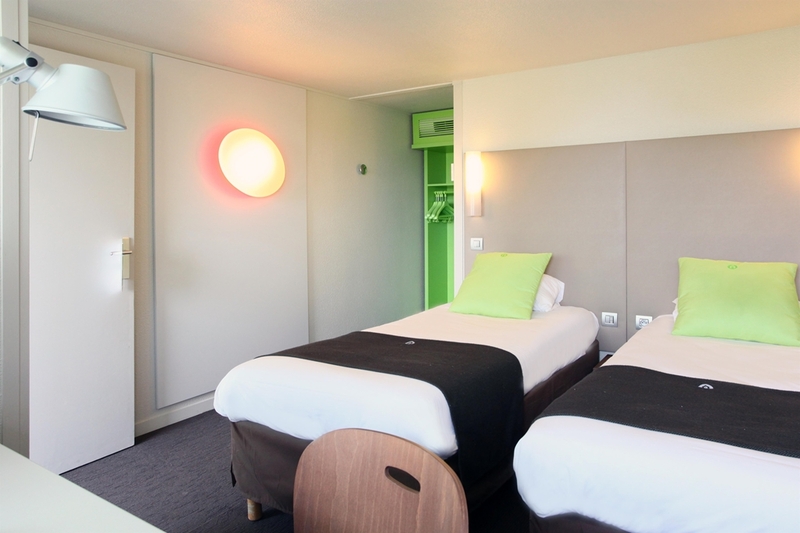 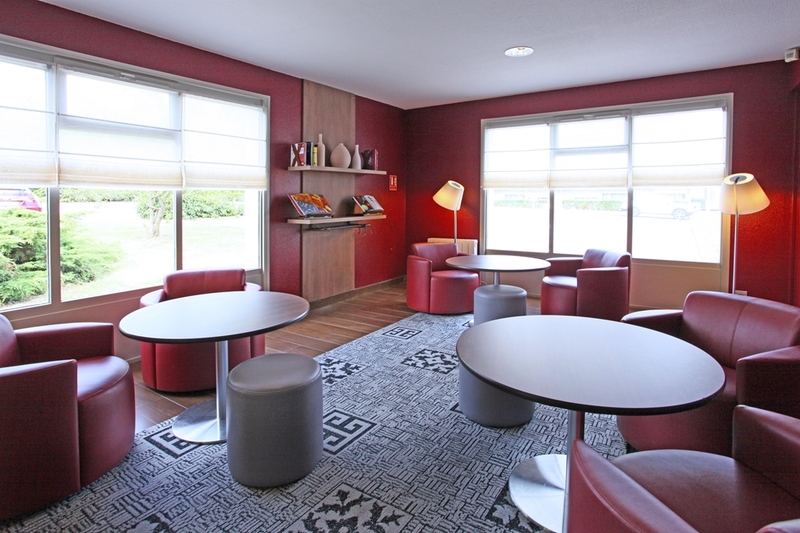 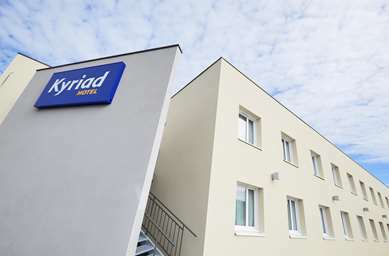 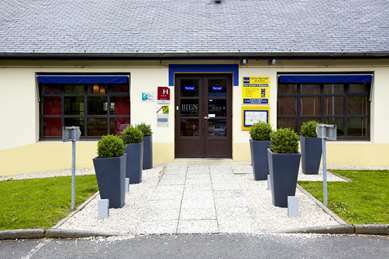 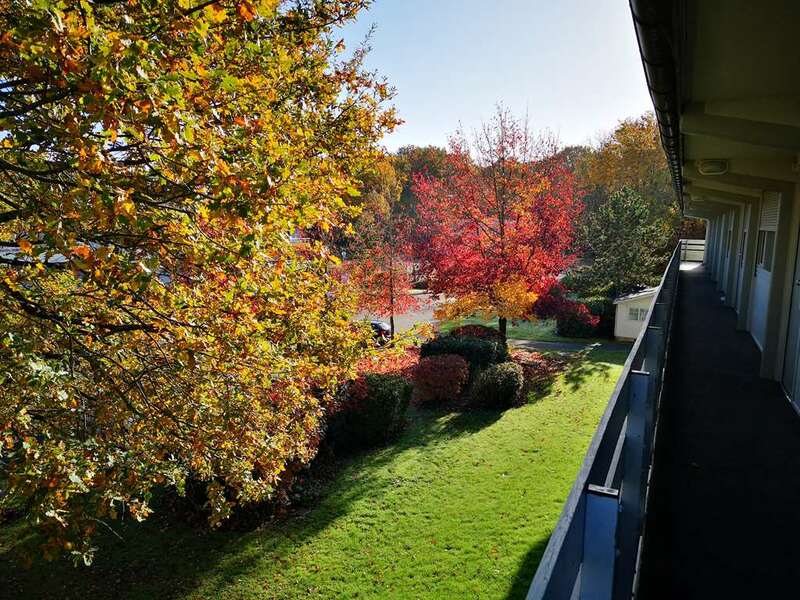 Perfect for a business trip or a holiday in Anjou, our hotel is 5 minutes from the A11 motorway from Nantes to Paris. 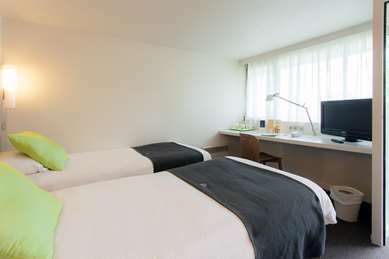 Our recently renovated rooms are spacious and comfortably furnished. 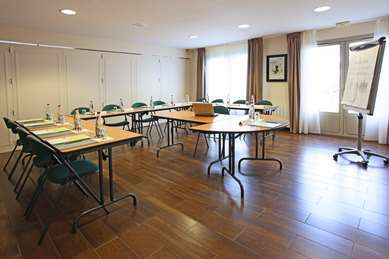 Our single, twin or double rooms are all air conditioned, generous desk space and a hospitality tray. 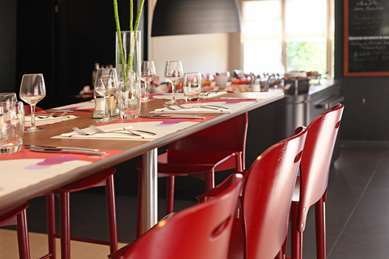 Our restaurant with a terrace enjoys a bright and modern setting. 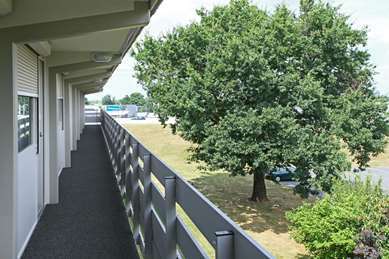 Just like the rest of the hotel it is air-conditioned and accessible to people with reduced mobility. You will enjoy healthy and natural French and regional cuisine. 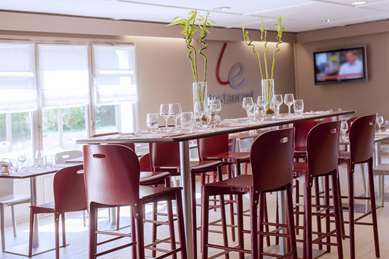 The service, in the form of all-you-can-eat buffets, small à la carte dishes and children's menus, is designed to satisfy all tastes. For your benefit, you can also enjoy our exclusive WiFi+ service: free broadband WiFi throughout the hotel to surf, chat and watch videos to your heart's content. 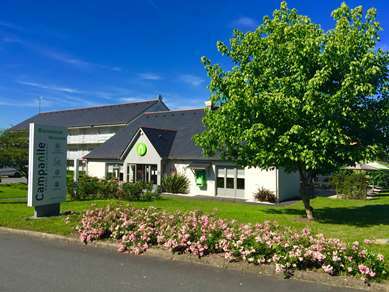 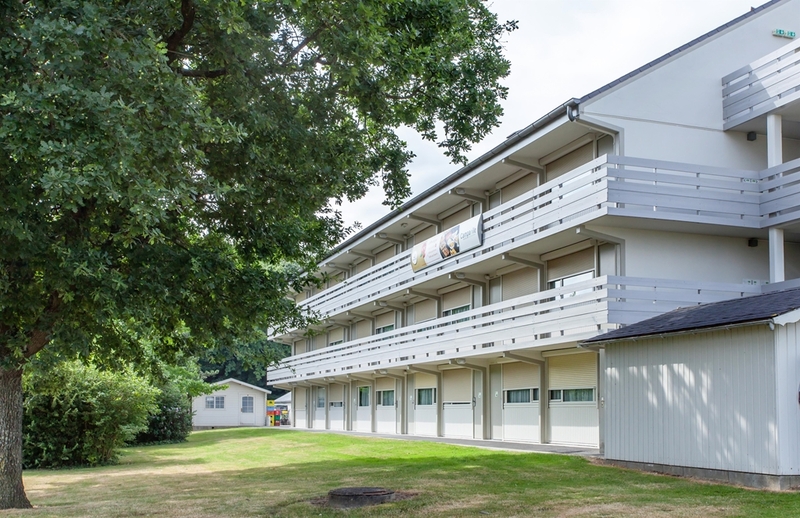 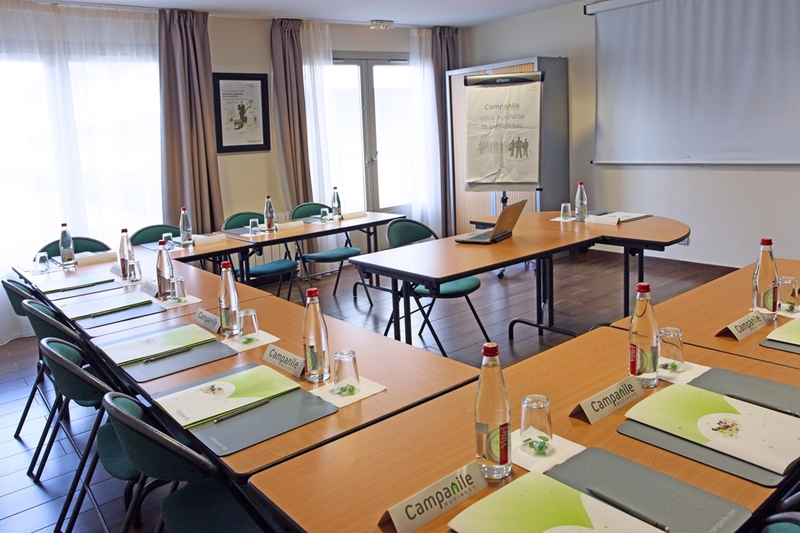 We offer free parking and a beautiful meeting room for up to 40 participants. 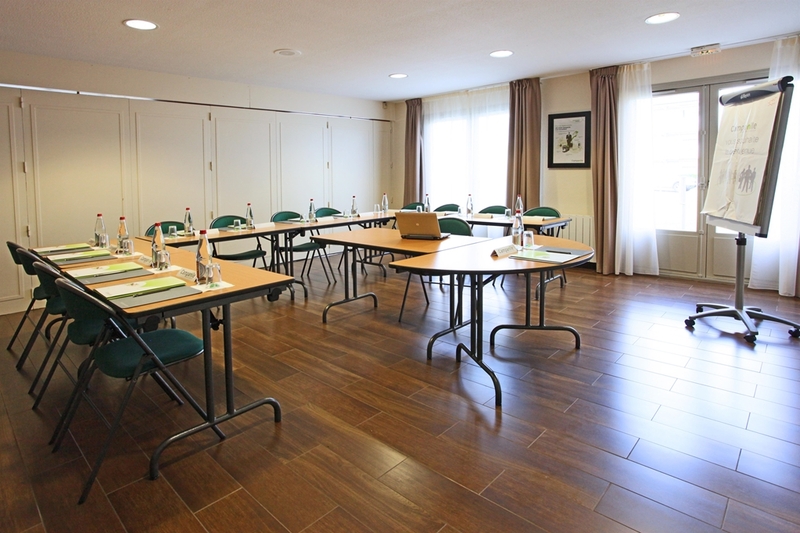 Guests will stay in peace, 5 minutes from Angers, in a pleasant environment for your seminars, workshops and quality meetings. 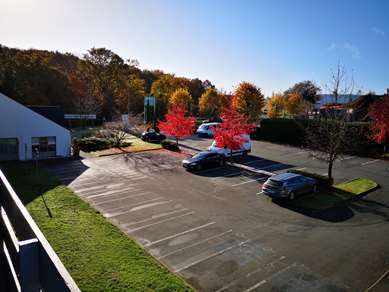 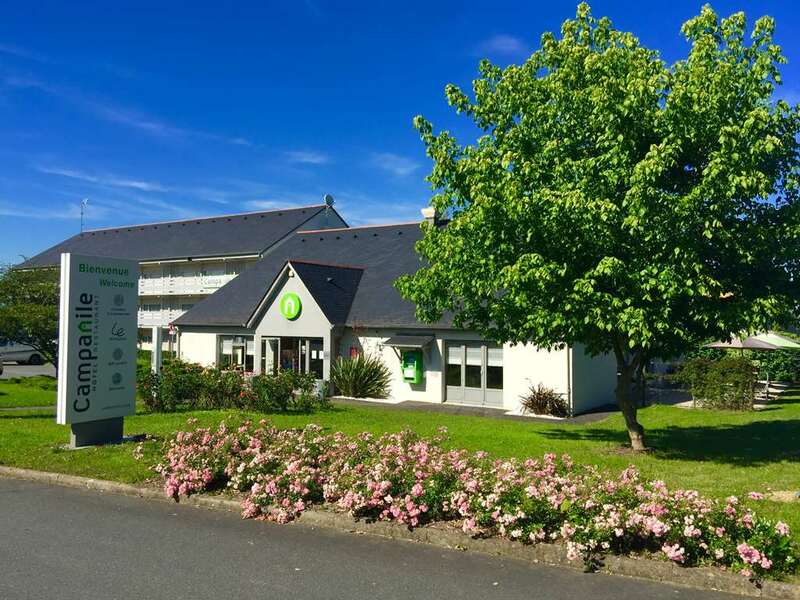 Ideally located for exploring the region of Val de la Loire, the vineyards of Anjou, and 1 hour from the Puy du Fou, the Hotel Campanile Angers Ouest Beaucouze is a 10-minute walk from the Lac de Maine Theme Park. 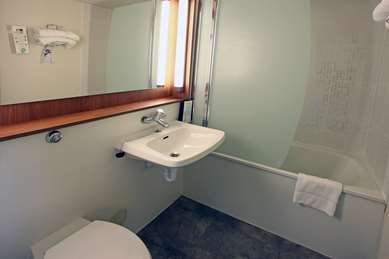 It is an ideal, natural and protected environment for water sports, walking and relaxation. Whether you are looking for cultural outings, museum visits or shopping tips, you will find everything you need in Angers, the "City of Art and History", famed for its relaxed lifestyle. 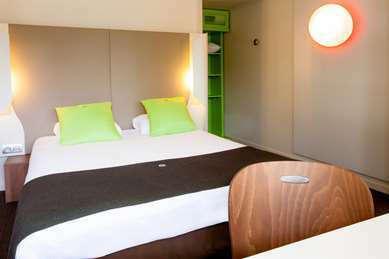 We have 77 comfortable rooms, 47 of which were refurbished in 2012 and 3 of which are equipped for guests with reduced mobility. 37 of our rooms are double and 40 are twins, so you can choose whichever is more comfortable for you. 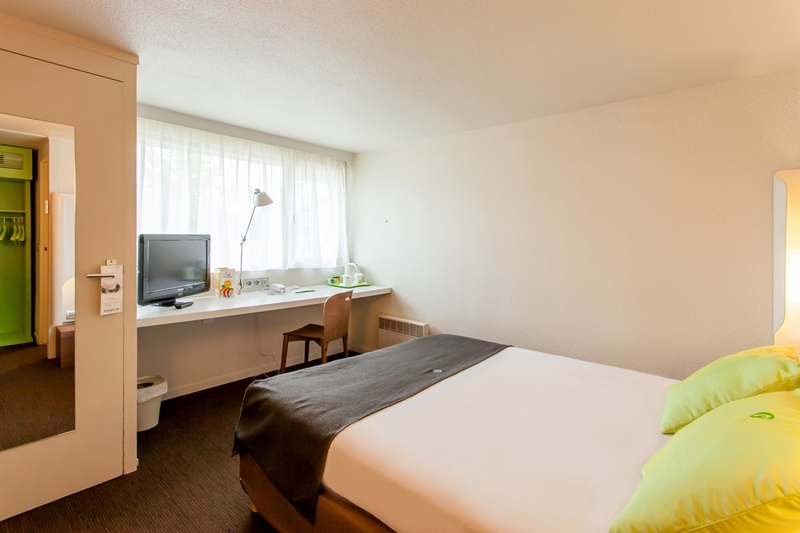 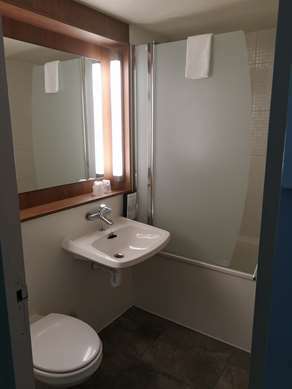 All rooms feature an LCD television, desk, direct-line telephone and free Wi-Fi. 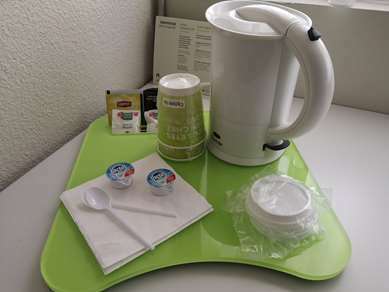 You will find a welcome tray with kettle, tea, coffee and snacks in your room. 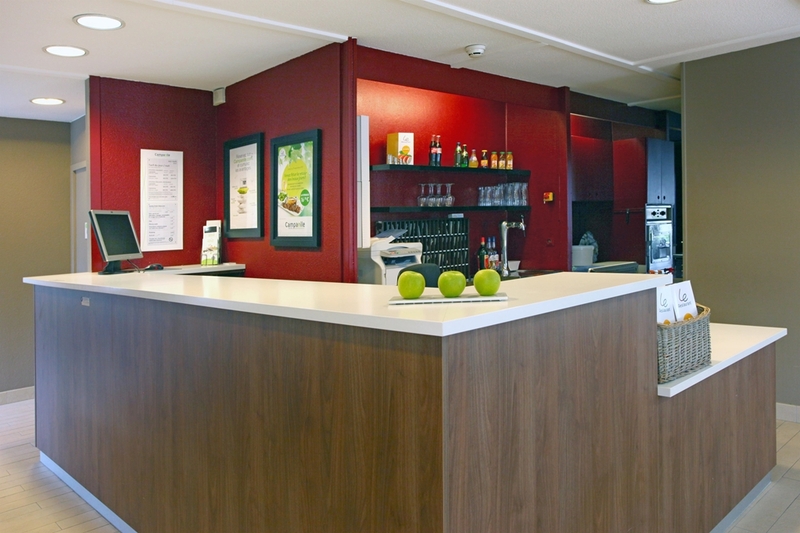 From 6.30am to 9am, you can stock up on vitamins with our all-you-can-eat buffet, including tea, coffee, fresh fruit juice, cereals, pastries, cold meats, yoghurt and, of course, our fruit salad. 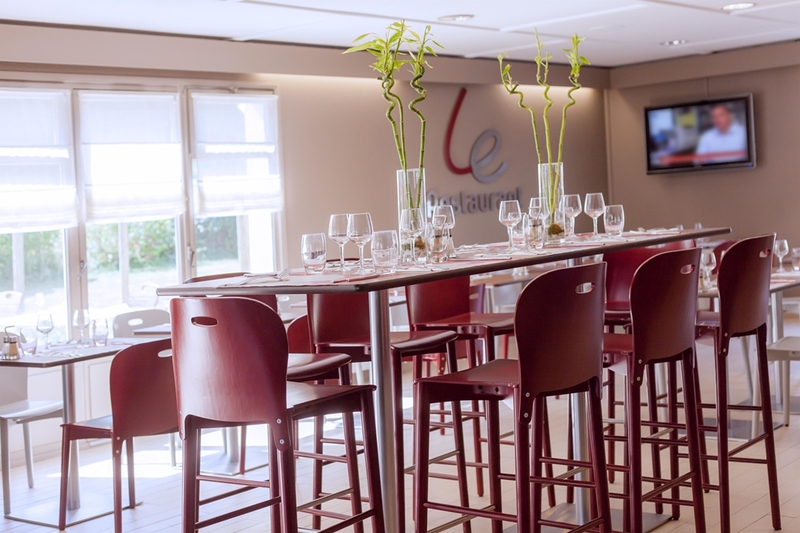 The Campanile ANGERS OUEST - Beaucouzé offers you contemporary French cuisine inspired by nature. 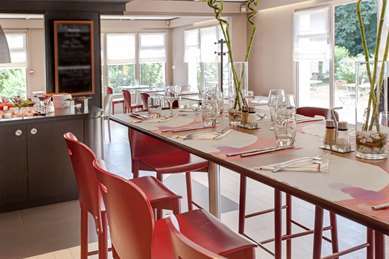 With a range of buffet options, a children's menu and à la carte dishes to choose from, all your tastes are catered for. 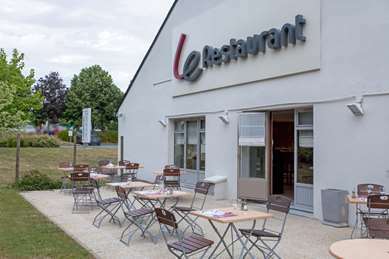 Lunch and dinner are served from 12 noon to 2pm and from 7pm to 10pm respectively. You can also choose anything you fancy from our hors d'oeuvre and dessert buffets. 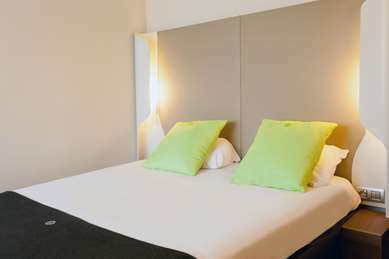 Room service is available until 10pm if reserved in advance.